Club kit is currently in stock for club members to purchase. You can download the club newsletter here as a PDF. Join our members-only Facebook group to find out about, and help plan, group runs, socials and travel to events. 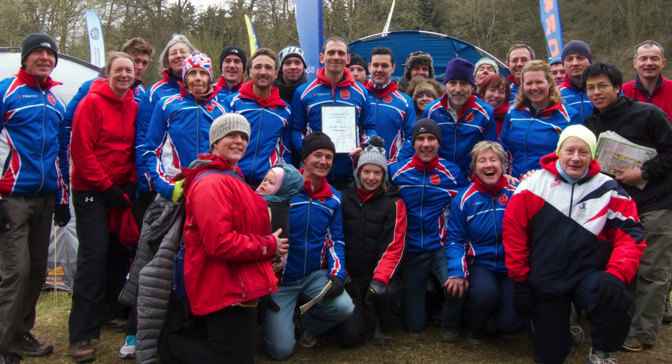 Photo: SLOW members at the 2013 JK Relays, Hambleden. Photo by Peter Huzan.